My. 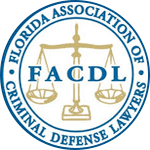 Attorney - Florida Attorney On Demand Through Our App! 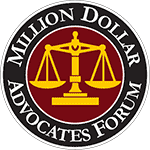 Individuals and families in Florida and the South Georgia area often face difficult challenges that require legal action. Whether it’s being injured in an accident or charged with a crime, resolving a family matter or an employment-related dispute, it is imperative to have proper legal representation. Regardless of the issue you are facing, the legal team at My.Attorney is here to help. My Attorney provides comprehensive legal services to clients when they need it most. 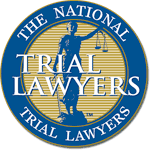 We have a proven track record of achieving results that count, inside or outside of the courtroom. Whether at the negotiating table or at trial, you can count on the legal team at My Attorney to protect your rights. 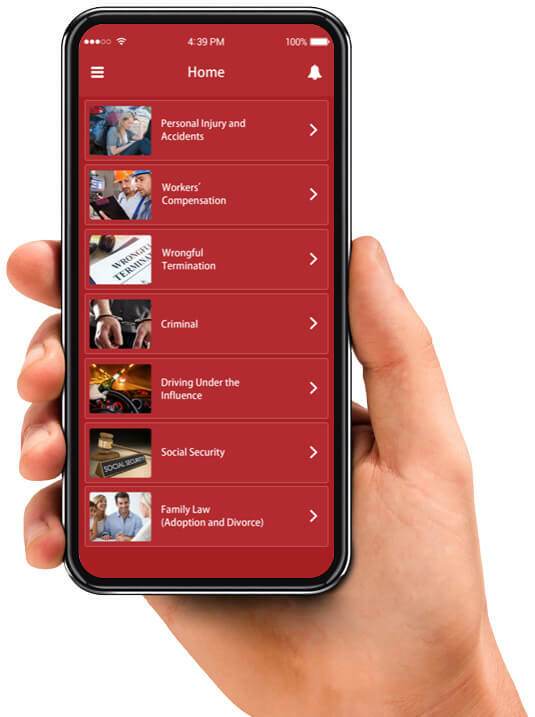 We are a 21st century law firm that relies on state-of-the-art technology to manage our cases, and you can easily contact us by downloading the My Attorney app. No one plans on being injured in an accident and coping with pain and suffering, lost wages and mounting medical expenses. The anger and frustration can be compounded when an accident is caused by the reckless, negligent, or malicious conduct of another party. 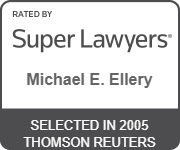 At My.Attorney, we have the knowledge and skill to help injury victims obtain just compensation. After an accident, you may have concerns about finding the proper medical care, getting back to work, and paying the medical bills. Our experienced personal injury attorneys can help to address your concerns by providing you with the knowledge, skill and the personal attention you deserve. It is worth noting that all personal injury claims at My.Attorney are handled on a contingency basis, which means you don’t pay any attorneys’ fees unless we win. 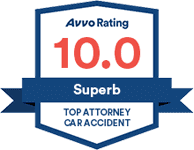 If you or a loved one has been injured in an accident, you will have peace of mind knowing that we will always stand by you. 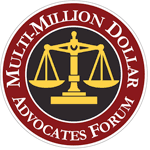 Download the My.Attorney app to set up a free consultation. Despite the fact that every employee has the right to a safe working environment, on the job accidents are far too common. Fortunately, individuals who have sustained a work-related illness or injury can obtain benefits to cover their medical expenses and lost wages through the Florida State Workers Compensation Program. Generally, most employers in the state are required to carry workers’ compensation insurance. This is basically a no fault system that protects workers from injuries, but also protects employers from personal injury lawsuits. Filing a workers' compensation claim can be challenging, however, particularly when an employer or its insurer attempts to deny your claim. If you have been injured at work, the legal team at My.Attorney will guide you through the process and make sure you receive the benefits you deserve. If you been charged with a crime, you may be concerned about your freedom and your future. 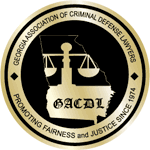 Whether you have been charged with driving under the influence (DUI), theft or a violent crime, prosecutors in Florida and South Georgia are known for taking a “tough on crime” stance. Nonetheless, you are entitled to the presumption of innocence and first-rate legal representation. Our legal team is well-versed in the applicable criminal laws and the rules of procedure in local, state and federal courts. 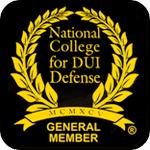 Regardless of the charges you are facing, you can trust My.Attorney to fight for your rights. The Social Security Administration (SSA) provides benefits to disabled individuals, including Social Security Disability Insurance and Supplemental Security Income. Although these benefits are designed to provide critical financial support to individuals who cannot work due to a medical impairment, there are strict eligibility requirements. In fact, nearly two-thirds of initial benefit applications are denied. At the same time, having an experienced attorney on your side increases the likelihood of your claim being approved. My.Attorney is dedicated to protecting the rights of the disabled and will help you navigate the claims process. There are numerous local, state and federal employment laws designed to protect employees in Florida and the South Georgia area. Employment-related disputes are not uncommon, however. From discrimination, to harassment, to wage and hour claims, to wrongful termination, employers have an unfair advantage over employees. At My.Attorney, we have the knowledge and skills to level the playing field. If you are involved in a dispute with your employer, we will take the time to explain your rights and explore all of your options. 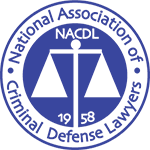 Although disputes can often be resolved through negotiated settlements, we have the skills and resources to litigate any matter. While family bonds are the fabric of our society, there are occasions when disputes cannot be resolved in the home. The family law practice at My.Attorney is dedicated to helping families find solutions to their most personal and pressing problems, including divorce, spousal support, child custody and parenting time, adoption and paternity. We know that no two families are alike, and can help to address your deepest concerns by providing you with knowledge, compassion and superior personal service. When you become our client, your case will be handled by experienced attorneys who are always available to respond to your questions and concerns. We believe that a client should never have to wait for a call from their attorney to learn about the status of their matter. 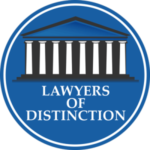 Our legal team has a well-earned reputation for being dedicated advocates who always put the best interests of our clients first. When a negotiated settlement is not feasible, we are fully prepared litigate to go to court. Knowing that the legal system can be complicated and confusing, we will help you navigate the process and stand by you every step of the way. We care about you, and we’re here to help. For a free evaluation of your case, please contact our office today or download the convenient app..